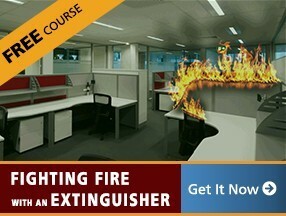 Delivering eLearning to employees as part of corporate training has never been so easy. Lectora CourseMill LMS is a cost-effective software application platform which is flexible and powerful to customize as per your organizational learning needs. 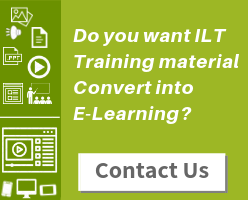 It enables organizations to deliver, track and manage Learning effectively. CourseMill is a customizable and fully scalable LMS and enables you to host on your server or let Trivantis host the eLearning content for you. 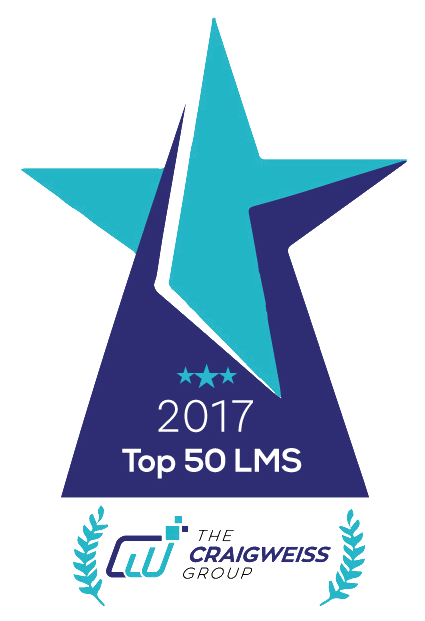 In year 2017, CourseMill featured in Top 50 LMS Report published by The Craig Weiss Group, LLC. 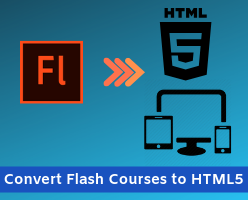 With Lectora CourseMill, you can plan for 50 MB per course and if course contains heavy videos or audios, plan for 100 MB. Per year 50 course storage paces can be planned. Lectora CourseMill 7 is an App + LMS that makes it best platform for Mobile Learning. Let your workforce access courses wherever they are; even when they are offline. It is safe; it is compliant with all security requirements in the industry. CourseMill Mobile can deliver all the effective content types such as videos, PDFs, eBooks, podcasts, animated slide presentations, etc. It can deliver SCORM 1.2 content. 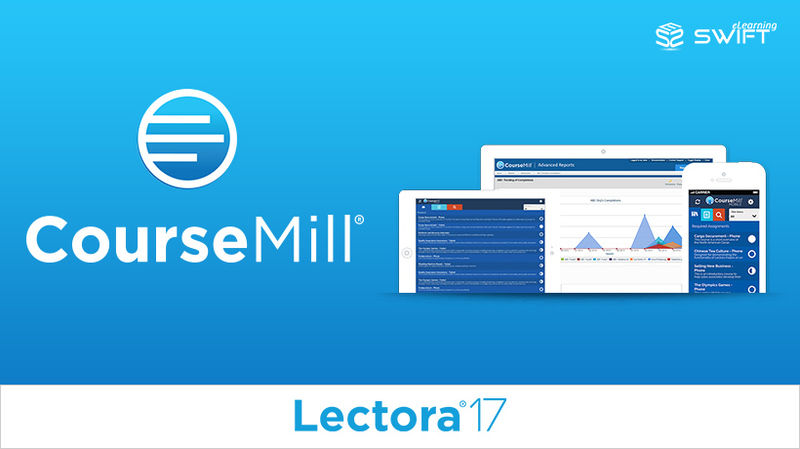 Due to its ease-of-use and cost-effectiveness, Lectora CourseMill can be the best LMS to deliver, track and manage online training effectively. 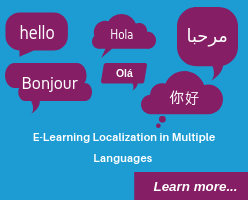 On top of that it is a part of Lectora, a prominent eLearning software platform in the world. Lectora 17 Inspire for Responsive eLearning Courseware Development Why Elucidat is the Simplest Cloud-Based eLearning Authoring Tool?